If you love Game of Thrones and have trouble sleeping, then there’s a wonderful podcast that you should definitely check out. “Game of Drones” is the most boring podcast about Game of Thrones ever, and it’s guaranteed to put you to sleep. 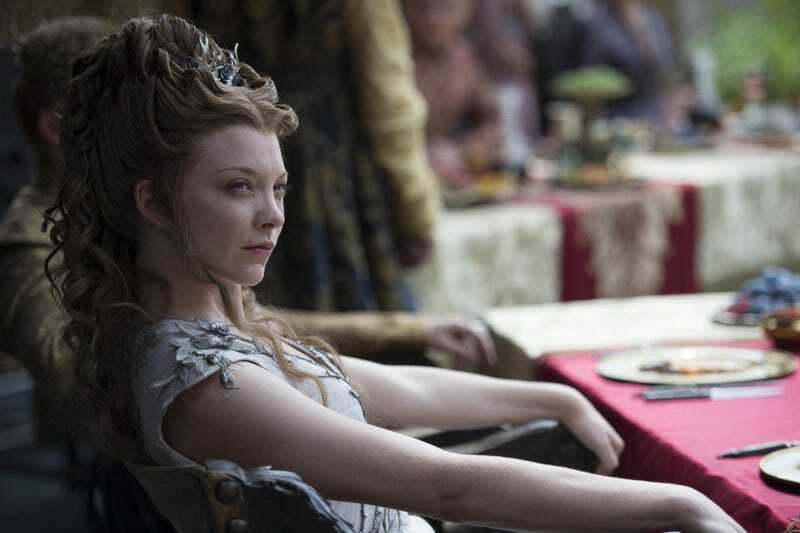 Can “Game of Thrones” help you fall asleep? Tonight it will, as I analyze the show using progressive boredom to lull you off to dreamland. Game of Drones is a “Game of Thrones” podcast that’s part bedtime story and part high school class you can’t stay awake for. Don’t watch “Game of Thrones”, don’t worry this will put you to sleep anyway.